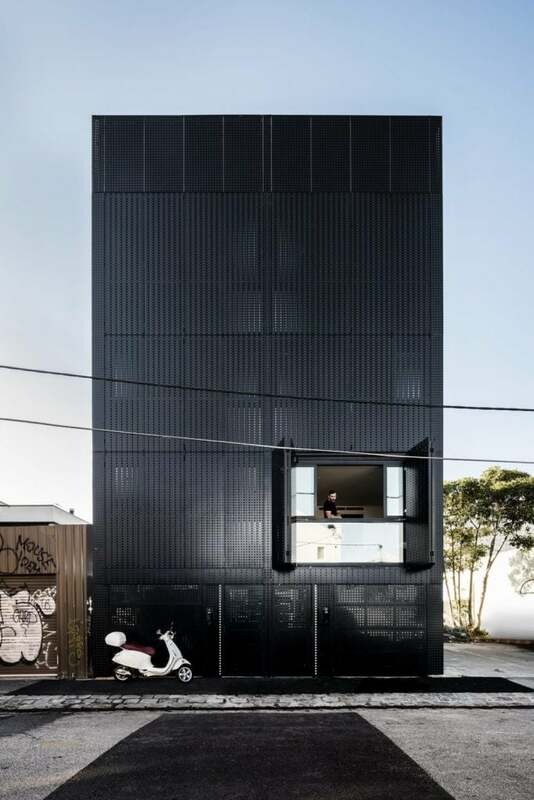 DKO have created a building with a bold sculptural presence, through the use and reinterpretation of traditional Collingwood urban brick architecture. Peel is a boutique set of Collingwood apartments that employs a contemporary approach to medium density design apartments that delivers timeless elegance. 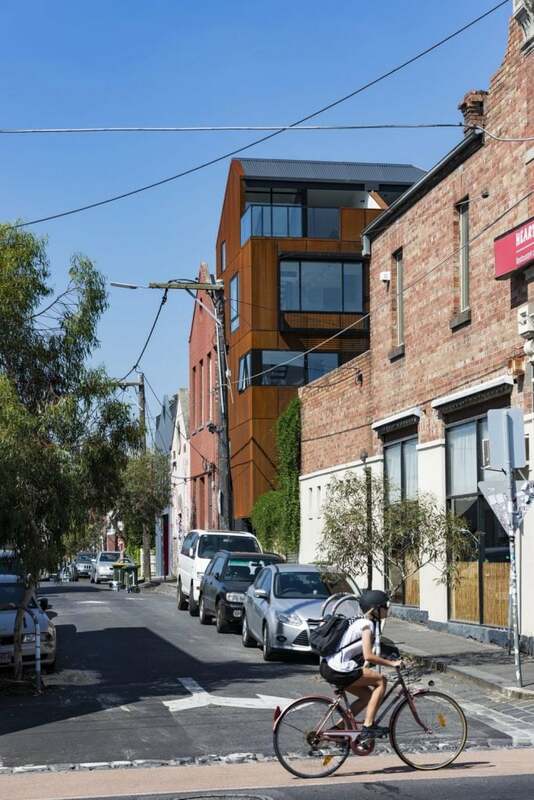 DKO have created a building with a bold sculptural presence, through the use and reinterpretation of traditional Collingwood urban brick architecture. It enriches the inner city urban fabric with its crystalline form, articulated through racking angles, an elegant white brick envelop, and a pattern of recessed, flush and projecting metal-hooded windows. With a focus on liveable spaces and residential amenity, the building optimises interior exposure to this aspect of the site. Each of the 36 apartment interiors are a set-piece in the signature design philosophy of DKO: highly crafted finishes and clean lines, with an attention to detail that is obvious yet understated. 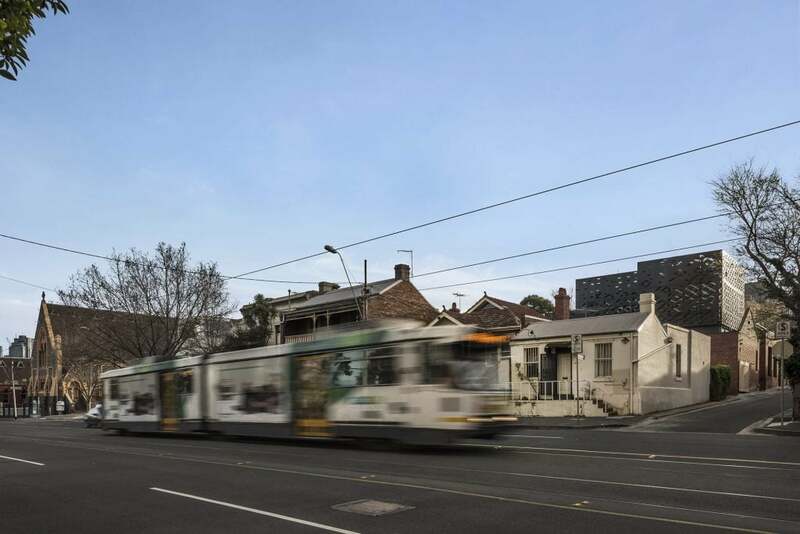 The end result is a well-resolved and carefully considered development by Milieu that lifts the bar for City of Yarra architecture, both inside and out.